Recently I was invited by the Provincial Council of Gipuzkoa to share Scotland’s success in promoting employee ownership as a succession solution with business leaders in their region. This was quite an honour given this region of the Basque Country is home to Mondragon, the world’s largest worker co-operative. So, why is the Basque Country interested in learning from Scotland? The answer lies in the fact that Gipuzkoa is facing similar economic issues to other developed world regions; ‘babyboom’ business owners are looking to retire – it is anticipated that a third of owners will be seeking exit solutions in the next 10-15 years. There’s a desire to find solutions that will ensure the businesses’ continuity, maintain decision centres in the region, retain talent within organisations and motivate/reward workers. Building upon a history of worker participation through worker co-operatives, the region is keen to promote a model that both addresses these challenges and aligns with their culture and values. Employee ownership offers that solution. As keynote speaker at an event in San Sebastian, the capital city, I presented the economic development rationale for Scotland promoting employee ownership as a succession solution (very much mirroring that of Gipuzkoa) and shared success stories, including Aquascot and Page\Park. The audience then heard from three local businesses that had chosen employee ownership as a succession solution; Exide (150 employee engineering business); Industrias Ormola (40 employee manufacturer of plastic, aluminium, and brass moulds for foundries); and Tarte Coop (28 employee provider of heating and air-conditioning systems). I was struck by the similarity of each of their stories to those of Scottish businesses that have transitioned to the model. There was a strong ethos underlying each owner’s decision… a desire to see it continue in its current form, to sustain local employment and to do the best by those who had made the business a success. Also, recognition that employee ownership would drive performance and position the business well for a bright future. A lively discussion session followed, covering many aspects of the model. In wrapping up a question was asked as to the panel’s thoughts on the most difficult aspect of a transition. This stimulated a discussion on the difference between ownership and management. Whilst it was acknowledged that the culture in an employee-owned business will be more transparent and participative, the panel stressed the importance of clearly defining roles and responsibilities. A valuable learning point. The Provincial Council of Gipuzkoa has devolved tax raising powers which it uses to incentivise take-up of the employee ownership model. Whilst there are differences in approach, there was real interest to learn from the UK’s 2014 legislation that enables vendors selling a majority stake to an employee ownership trust to gain exemptions from capital gains tax and for bonuses paid out by the trust to be exempt from income tax. Whilst the Gipuzkoa Province is seeking to actively promote the model, it already has a well-established employee ownership sector: 245* businesses employing 3,253 people (equating to 37% and 49% of employee owned companies and employees in the Basque Country respectively). So, I really did feel honoured to share Scotland’s aspiration and early success in building a strong employee ownership sector. We have much to learn from my hosts and I look forward to continuing to share experiences. This entry was posted in BLOG on December 13, 2017 by CDS Admin. 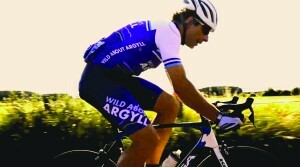 Our client Argyll and the Isles Tourism Cooperative (AITC) was recently shortlisted for a major global award following the success of its highly effective “Wild about Argyll” campaign, which saw Scottish endurance cyclist Mark Beaumont embark on an ambitious 12-day journey across the region, participating in extreme sports and completing an array of challenges. The campaign was named a finalist in the Place Brand of the Year category at the City Nation Place Awards 2017, which recognised destinations that have excelled at attracting tourism, driving economic development and engaging citizens. While Copenhagen walked away with the prize at the global conference in London, the inclusion of Argyll and the Isles on the shortlist alongside major destinations throughout the world marks a significant achievement for the consortium. We caught up with AITC chair Calum Ross (above) to learn more about the campaign and how collaborating to raise awareness has been key to driving growth of the area’s profile. 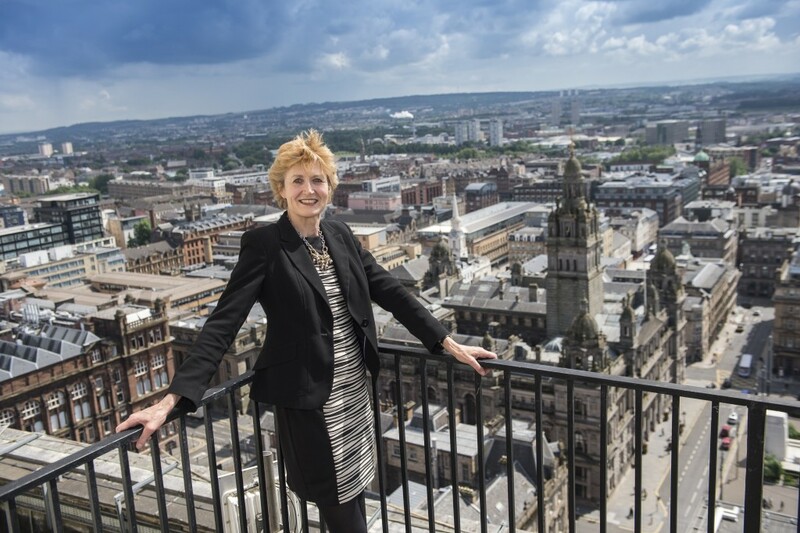 “A consortium comprising 11 organisations from across the west of Scotland, AITC was established to enhance the area’s marketing power by way of pooling resources. 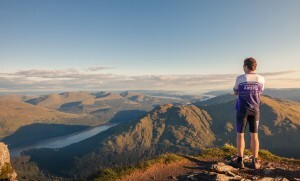 By highlighting the unique selling points of each individual area within the region and combining them under one umbrella brand, we had a stronger voice to promote our offering and raise awareness of the amazing experiences on offer in Argyll and the Isles. We also worked together to source external grant funding of more than £800,000 over the last 5 years, which enabled us to develop both our capacity locally and our domestic and global marketing strategy. “The Wild About Argyll brand was originally conceived as a way to appeal to the adventure seeker, a much younger market on our doorstep in the Central Belt of Scotland. 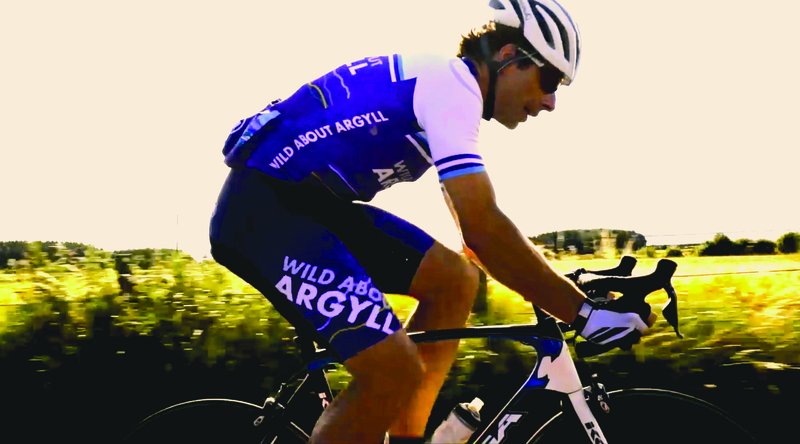 However with the involvement of Mark Beaumont, who captures the very soul of our region, the campaign has attracted global attention and reached an audience of millions – success which has led us to adopt Wild About Argyll as a general brand for the Argyll and the Isles region. 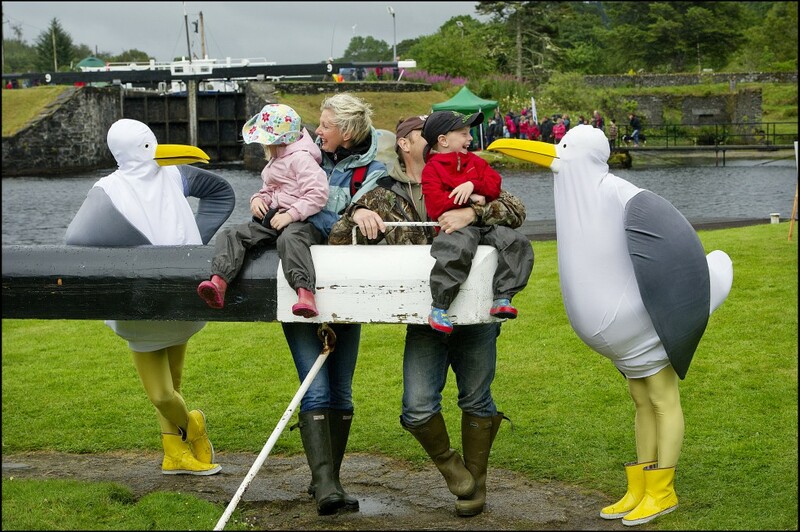 “Over a hundred of our local businesses supported th e campaign at the outset, a remarkable demonstration of the tremendous spirit of collaboration we have in Argyll. The international recognition of the campaign is not just a huge accomplishment for the area, but a real testament to the effectiveness of collaboration, which is central to the campaign’s success. 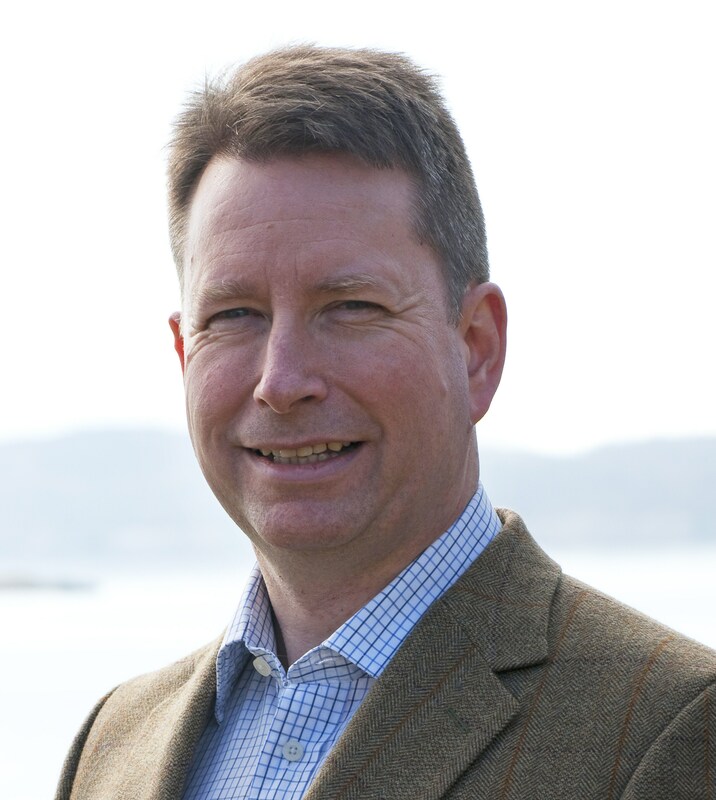 “Wild About Argyll was borne out of innovative and ambitious thinking, and delivered on a scale which would not have been possible for any of the members to implement individually. The success of the campaign is an extension of the success we have already achieved through collaborative working, which includes new trips to the area being offered by national and international tour operators we have worked with at VisitScotland’s annual EXPO events. We are now developing an exciting partnership with Glasgow Life, Scotrail and Calmac for 2018 promoting the cultural wonders of the city and the micro adventures in Argyll. For more information about how collaboration could benefit your business, get in touch to arrange a chat with one of our expert advisors. 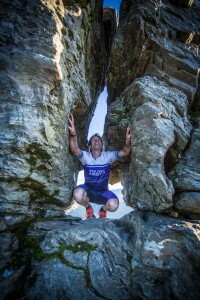 Pictures courtesy of Morrocco Media, Kieran J Duncan and Finalcrux Films. This entry was posted in BLOG on November 21, 2017 by CDS Admin. Leading aerospace engineering company STAR-Dundee is one of the latest businesses in Scotland to join the growing number of employee-owned firms in Scotland. The company, which spun out from the University of Dundee in 2002, designs electronic components and test equipment for spacecraft, supplying it to international space agencies. We caught up with founder Professor Steve Parkes to find out more about STAR-Dundee’s growth and the decision to become employee-owned. 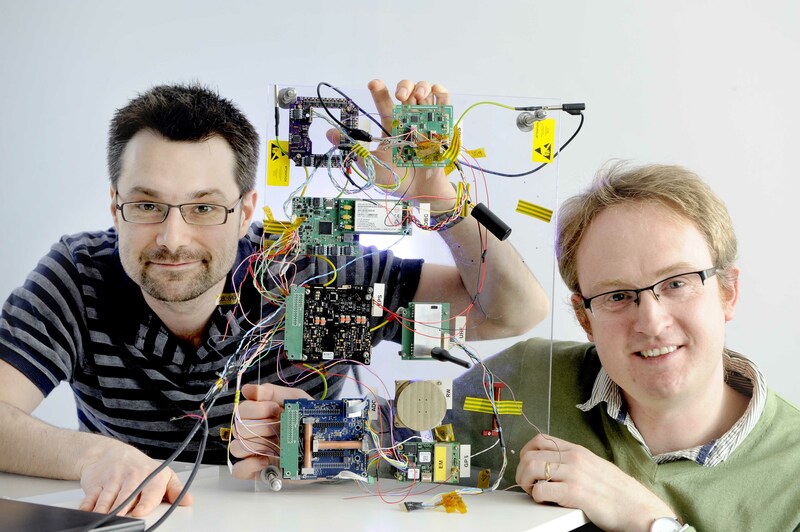 “Originating because several organisations wanted to use technology we were developing at the University of Dundee, STAR-Dundee has grown from an academic and a few enthusiastic research students designing and developing products in their spare time to an employer of 25 people with offices in both Dundee and Barcelona. “Having formed STAR-Dundee and forged it over 15 years into a company with a worldwide reputation, I realised that I was not going to be around to see it through the next 15 years. It became clear that the future of the company was about the people that had helped make it a success and the culture that we had developed to support that success. Selling the company to another organisation, which would inevitably change the culture and might even move it from its Dundee base, was not a very attractive idea. “Assisted by a succession planning project initiative by Scottish Enterprise, I reached the decision that employee ownership was the way forward for STAR-Dundee. 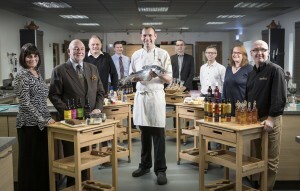 Employee ownership retains and strengthens the culture and will ensure that the company always has a base in Dundee. “The management team has been restructured to provide a firm foundation for further growth, and we’ll soon be launching a new technology, SpaceFibre, which we’ve spent the last ten years developing. Although designed primarily for spacecraft applications, it is creating interest in other areas including the robotics and medical equipment industries. If you would like to learn more about how employee ownership could benefit your business, please get in touch to arrange a chat with one of our expert advisers. This entry was posted in BLOG on November 7, 2017 by CDS Admin. When it comes to exporting, smaller businesses can face barriers that are less challenging for larger, established organisations. Lack of experience, legislative difficulties in other countries, and inadequate resources to manage shipping and logistics matters are just some of the challenges they come up against. Next month, Scottish Enterprise will host ScotExport 2017, an event aimed at helping businesses build their export capabilities, featuring a packed programme of talks and workshops. Co-operative Development Scotland will be joining the Delegate Hub to talk about how collaboration can help businesses overcome some of these challenges, aiding access to international markets. 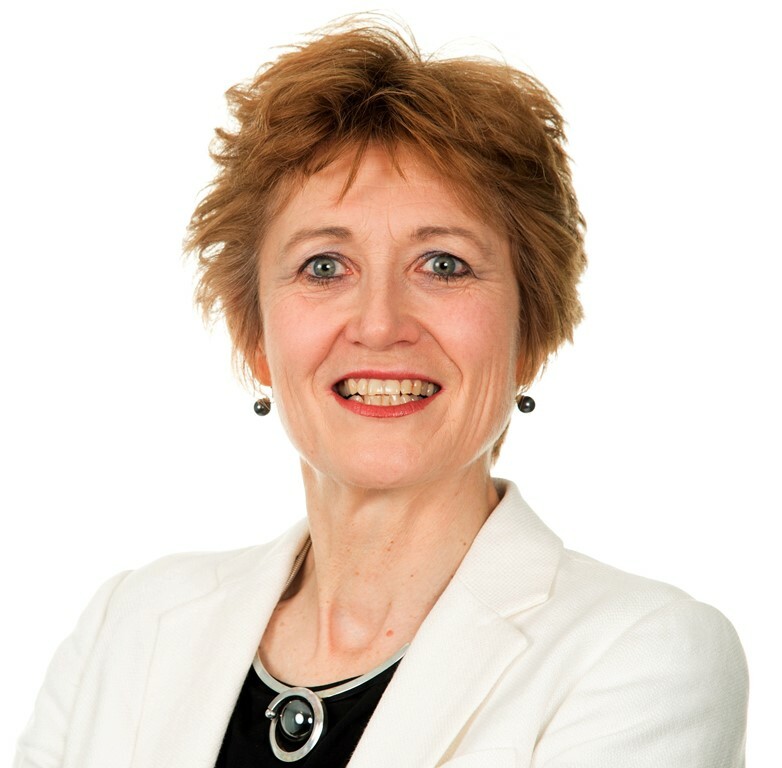 Ahead of the event, to find out more about the importance of exporting and the role collaboration can play, we spoke with Karen McLeod, who manages the export advisory service at Scottish Enterprise. “Overseas markets have become increasingly important to the Scottish economy and in 2015 Scotland’s international exports were valued at £28.7 billion*, a 3.6% increase from 2014. “Trading abroad can boost your profile, credibility and bottom line. That applies whether you’re trading with established markets such as the EU and USA, or high-growth markets like Brazil, China, India, Colombia and Vietnam. “International markets like these offer you access to new customers, revenue and ideas. Crucially, they enable you to spread your business risk, increase the commercial lifespan of your products and services and secure economies of scale which are not always possible at home. In fact, exporting is now considered essential for Scottish businesses that want to safeguard future growth. “The ﬁgures are compelling, showing that those ﬁrms that choose to export become 34% more productive in their ﬁrst year** while those already exporting achieve 59% faster productivity growth than non-exporters**, positively impacting on staffing and ﬁnancial performance. What are the barriers and how can you overcome them? How can collaboration help businesses access international markets? “Businesses can collaborate using the consortium co-operative business model. This model allows businesses to come together for a shared purpose; to buy or sell in scale, market more effectively, share facilities or jointly bid for contracts. Collaborative activity can include the creation of a portfolio brand for export, consolidated shipping and joint e-commerce activity. To find out more about exporting from Scotland, join us at ScotExport 2017, taking place on 31st October at the DoubleTree by Hilton Hotel Glasgow Central. You can get more information about the programme and book your place here. For more information about the support available to help you collaborate and access international markets please visit www.scottish-enterprise.com/collaboration. This entry was posted in BLOG on September 26, 2017 by CDS Admin. 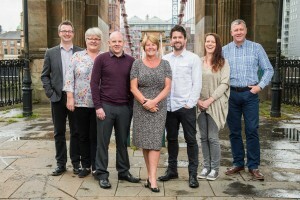 Research shows there are 86 employee-owned companies in Scotland, with approximately 6,800 employee-owners generating a combined turnover of around £925million. Recently there has been uptake of the model by businesses that operate in the care sector. Co-operative Development Scotland (CDS) director Sarah Deas discusses why the model is so well suited to this sector. Employee ownership has consistently shown to improve staff engagement and wellbeing, which in turn leads to better patient experience and outcomes. As owners, employees also have a say in how the business is run, and clients and their families are reassured that the business will remain rooted in the area and be run for the benefit of local people. These benefits are clearly demonstrated by Highland Home Carers, Stewartry Care, Paramount Care and Caledonia Social Care. Highland Home Carers (HHC) was founded in 1994 and became employee-owned in 2004. 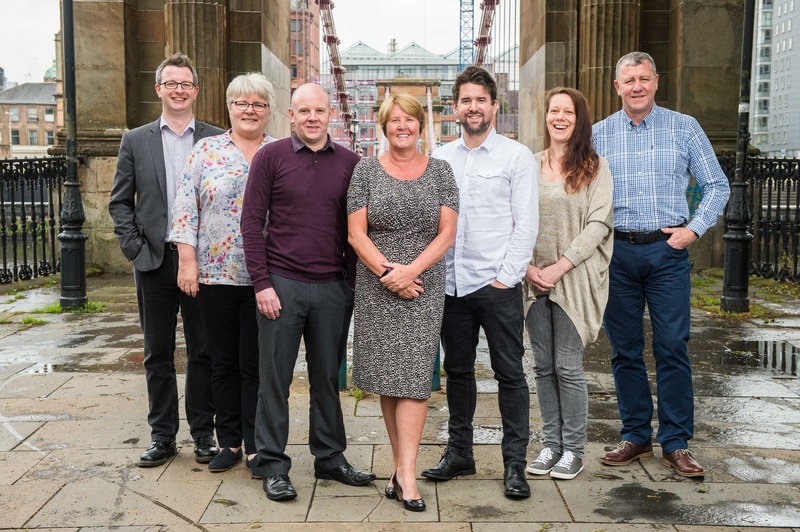 Since then, the business has grown to become one of the largest independent providers of home care and support services in Scotland with over 500 staff and a financial turnover of over £7million. The company aims to deliver the highest possible standards of care, enabling people in the Highlands to remain in their homes and in their local communities for as long as possible. Moving into employee-ownership has ensured that HHC’s unique ethos was secure and provided a platform for growth. Stewartry Care also became an employee owned company in 2004. Turnover increased by 16% in the first year and profitability by 39% and the company has continued to grow. Employees benefit from being able to influence the direction of the company, being informed on performance and having the opportunity to stand for election as a Director or Trustee of the company. Their clients also benefit from having a highly motivated team, knowing that their care team are empowered and the reassurance that the company will remain locally owned and run for the benefit of local people. Fife-based care provider Paramount Care joined the growing number of employee-owned businesses in Scotland earlier this year with all 26 staff members becoming shareholders. Set up in 2000 by nurse Ruth Smyth who had a vision of a personalised care service that placed people at its heart, Paramount Care operates throughout Fife, Tayside, Perthshire and Clackmannanshire. Working across the public and private sectors, its team of fully trained carers deliver a range of care services both within people’s homes and within residential care homes. When it came to exploring succession options for the business, the obvious route was to sell Paramount to another care firm, however, Ruth feared that the ethos her company was built upon would be lost. Paramount was founded with the aim of providing a personal and approachable care service, where clients or employees wouldn’t have to call bases in locations like London or Birmingham whenever they had a query. It was never about dropping into people’s homes and doing the minimum in order to fit in as many clients as possible, but about providing a high quality of care with close and trusting relationships between carers and clients. The owner felt that these qualities, which set Paramount apart from other care firms, could be compromised if it was bought over by one of them. By selling it to an Employee Ownership Trust, Paramount Care can continue operating as an independent company rooted in the local area, run by people who care about it. Paramount’s future is now in the hands of people who understand the importance of great care and will ensure the company continues to go from strength to strength whilst delivering the high standards of care that we’re renowned for. Newly established social care provider Caledonia Social Care (CSC) became Scotland’s latest care business to adopt the employee ownership model, launching on EO Day 2017 (30 June). CSC focuses on care at home support, including the provision of dementia specific services, alongside personal care to older, disabled and vulnerable people. Alzheimer Scotland is currently the main investor but will hand it over fully to the newly formed enterprise in the future. This was the first time a Scottish charity has transferred one of its service functions into employee ownership. CSC’s dynamic employee-owned business model takes forward ownership of many of Alzheimer Scotland’s previous care at home services to support people living with dementia in the community. As well as delivering care at home services the company also offers personalised care to older, physically disabled and vulnerable people to help them remain in their own homes and to live as independent a life as possible for as long as possible. The launch of Caledonia Social Care represented a real boost to Scotland’s care sector, with an empowered workforce of 150 employee owners, committed to providing an exceptional level of care to 480 clients. The Scottish Government in its Programme for Government announced that it will be investigating the scope to expand its support to employee ownership, including in the social care sector. We look forward to supporting more businesses to adopt this inclusive model. To out about the support available to businesses considering employee ownership, please get in touch. This entry was posted in BLOG on September 20, 2017 by CDS Admin. 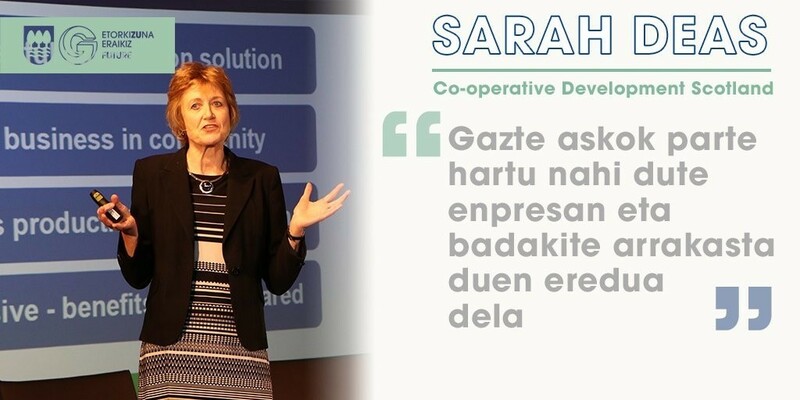 Co-operative Development Scotland (CDS) director Sarah Deas discusses the potential of employee ownership in driving an entrepreneurial and innovative culture within businesses. Latest figures show that there are 86 employee owned (EO) companies operating in Scotland, with approximately 6,800 employee-owners generating a combined turnover of around £925million. What are the reasons behind the rising popularity in an EO structure? Aside from being a popular succession option, evidence shows it also drives an entrepreneurial and innovation orientated culture within a business. Bright Ascension, experts in space technology, recently became employee owned in order to help meet plans for growth and to continue developing and creating innovative products. 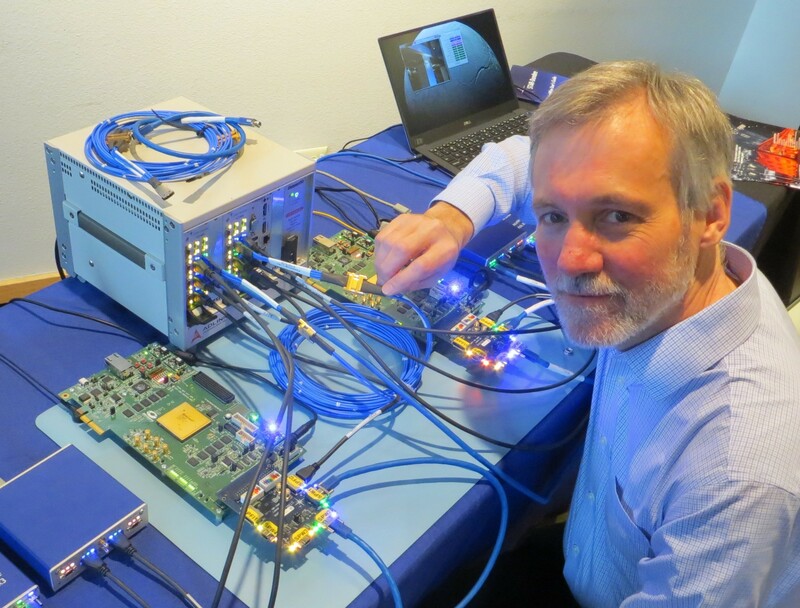 The Dundee and Edinburgh based business specialises in software products and services for satellites. In order to build a world class business the directors recognised that they needed to attract, retain, motivate and harness the best talent in the field. Their main priorities were to scale up the business by attracting investment and then fully engage employees to drive performance within the business. These goals have been achieved through employee ownership. Bright Ascension founder director Peter Mendham and technical director / software engineer Mark McCram. Similarly 4C Design, Hunter Adams and Accord Energy Solutions have all chosen the model to drive an entrepreneurial and innovation orientated culture. By having a stake in the business, employees have a vested interest in increasing productivity and driving innovation. This sense of ownership leads to employees being more willing to contribute ideas, from developing new products to identifying new markets. Statistics consistently demonstrate that employee-owned businesses outperform their non EO counterparts in terms of higher levels of profitability, improved business resilience during times of recession, increased productivity, enhanced employee wellbeing and greater desire to innovate. Recognising the benefits of the model, the Government recently introduced tax incentives to increase its adoption. I’m anticipating that in the years ahead employee ownership will increasingly be adopted as a way to recruit, retain and reward employees, enabling business growth and higher levels of performance. Through Co-operative Development Scotland we provide free support to businesses considering employee ownership, offering specialist advice and support to help them adopt the model. For more information on the services provided by CDS, click here. This entry was posted in BLOG on August 28, 2017 by CDS Admin. For family businesses, planning for succession is one of the biggest and most critical challenges they will face. However, it can also be a great opportunity to maximise opportunities and implement a structure that will allow the business to continue trading whilst staying true to its original values and ethos for generations to come. Co-operative Development Scotland director Sarah Deas discusses some of the issues family businesses need to consider when looking at their succession options, and why employee ownership can sometimes be the most effective exit strategy for family businesses that want to remain rooted in their local community. “Employee ownership can be a very successful exit strategy for family businesses. It allows the vendor to exit on their terms, whilst retaining jobs and rooting the business in its community. It is also an effective way to drive business performance; selling a company to its employees, or implementing an employee share plan, can increase employee engagement, boost productivity and drive growth. “Some good examples of family businesses which have successfully transitioned to EO include agricultural supplier Galloway & MacLeod and technical textiles manufacturer Scott & Fyfe. “We are seeing a growth of interest in employee ownership year-on-year, keeping us on track for achieving our aspiration of a tenfold increase in employee in Scotland over a ten year period. Since 2009, the number of employee-owned businesses headquartered in Scotland has more than doubled tripled. For more information on employee ownership and how it could benefit your business, get in touch for a chat with one of our expert advisers. Fife-based care provider Paramount Care has joined the growing number of employee owned businesses in Scotland with all 26 staff members becoming shareholders. 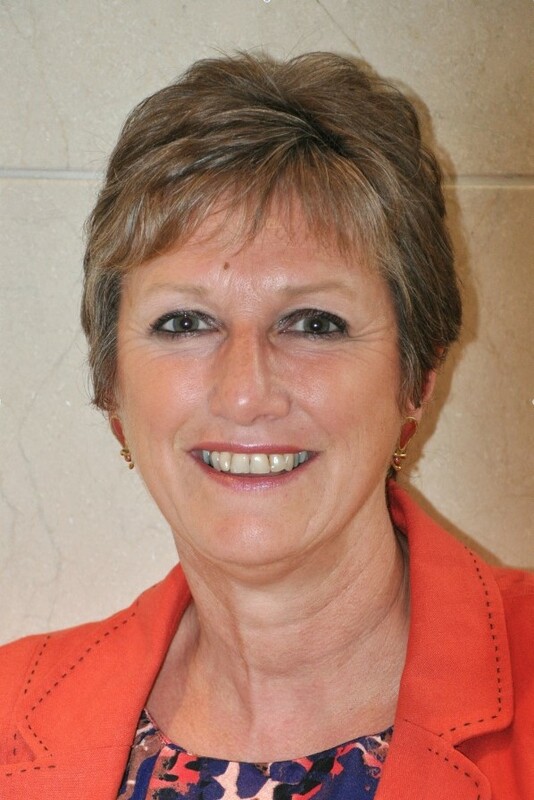 Set up in 2000 by nurse Ruth Smyth who had a vision of a personalised care service that placed people at its heart, Paramount Care operates throughout Fife, Tayside, Perthshire and Clackmannanshire. Working across the public and private sectors, its team of fully trained carers deliver a range of care services both within people’s homes and within residential care homes. “I founded Paramount with the aim of providing a personal and approachable care service, where clients or employees wouldn’t have to call bases in locations like London or Birmingham whenever they had a query. “It was never about dropping into people’s homes and doing the minimum in order to fit in as many clients as possible, but about providing a high quality of care with close and trusting relationships between carers and clients. I felt that these qualities, which set Paramount apart from larger care firms, could be compromised if it was bought over by one of them. “Furthermore, the Paramount team have been very loyal to me and I wanted to repay that loyalty. By selling it to an Employee Ownership Trust, Paramount Care can continue operating as an independent company rooted in the local area, run by people who care about it as much as I do. “An Employee Ownership Trust will buy shares from our shareholders and hold these on behalf of the employees, and tax incentives will be available to allow employees to invest in the company. This entry was posted in BLOG on July 28, 2017 by CDS Admin. WHAT’S NEW IN CO-OPERATIVES IN SCOTLAND? This year the International Co-operative Alliance Global Research Conference took place at the University of Stirling on 21-23 June. Co-operative Development Scotland (CDS) made sure it was in the mix by organising a special session focusing on innovation in Scottish co-operatives. 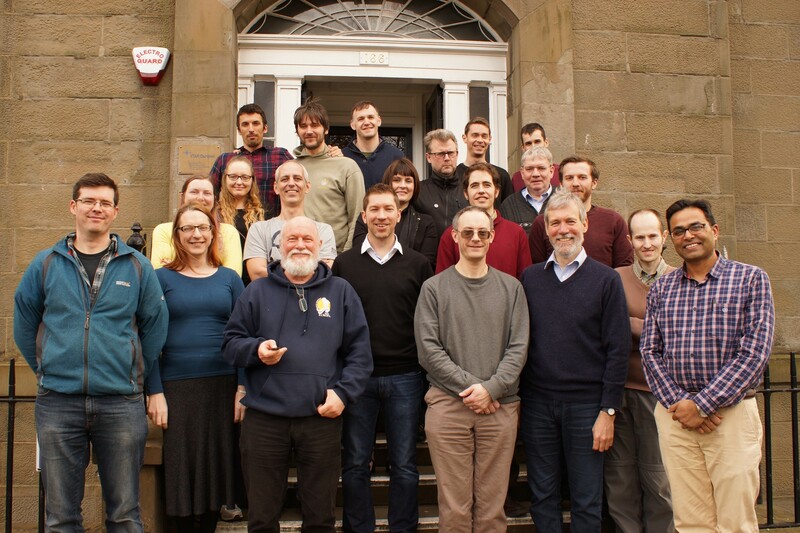 The session, which included presentations and wide-ranging discussions, was open to invited members of Scottish co-operatives as well as conference delegates. It was opened by CDS director Sarah Deas and was organised and facilitated by CDS specialist advisor Martin Meteyard. We caught up with Martin to recap on the event and learn more about success of the co-operatives that are driving innovation in Scotland. “First up to speak was Carron Tobin of Argyll and the Isles Tourism Co-operative (AITC), who took us through how a number of businesses on the West coast of Scotland came together as a consortium co-operative to promote the second largest geographical area in Scotland as a must visit destination. AITC represents the interests of around 1,200 businesses and has so far pulled together partnership funding of more than £750,000 for core costs, capacity building and marketing. “Another consortium co-operative, Terrier Risk Partners (a winner in this year’s Collaboration Prize), was also featured in a video highlighting its approach to dealing with the hot topic of cyber security. “Next up were Pablo Perez Ruiz and Nathan Bower-Bir from Edinburgh Student Housing Co-operative (ESHC), which provides 106 bed spaces to students across the city and is just completing its third year of operations. Despite offering by far the cheapest student rents in the city, its model of collective self-management – with members building up skills so that they now handle most of the upkeep and repairs – means that it is now recording a surplus of around £50,000 a year and looking to take on further properties. Significantly, a number of ESHC members are looking to continue living/working in co-operatives once their tenancy ends. “A co-op providing studio space to graduating artists is already operating successfully, with brewing and landscape architecture co-ops also on the horizon. It’s a great omen for the future of co-operation. “Then came a focus on how ‘community shares’ are allowing members of the public to invest in the community benefit society model of co-operative. Video and slide presentations highlighted two very different but equally innovative examples: GlenWyvis whisky distillery in Dingwall, which has raised £2.5m; and Strontian Community School Building, whereby over £150,000 was raised to help build a new primary school which will then be leased to Highland Council. “Finally, just to demonstrate innovation right across the spectrum of different co-operative sectors in Scotland, Bob Yuill, deputy chief executive of the Scottish Agricultural Organisation (SAOS), told the story of how the co-op driven ScotEID digital database system has allowed livestock farmers to take control of their own data for the first time. For more information about co-operative business models, please get in touch and we can arrange for you to speak with one of our expert advisors. This entry was posted in BLOG on July 20, 2017 by CDS Admin. Two of the UK’s most significant businesses are coming together to tell the story of how partnership working delivers exceptional results. Aquascot is a salmon processing firm based in Alness in Easter Ross. The company employs 170 people and has a turnover in excess of £46m. Waitrose is the UK’s most popular supermarket with seven stores in Scotland. Waitrose’ parent company, John Lewis Partnership, employs 90,000 partners across the UK. We spoke with Aquascot co-founder Dennis Overton and Waitrose supply chain director David Jones, who also sits on the main board of the John Lewis Partnership as a pension trustee, to find out more about the businesses’ success. Perhaps the wider business world has something to learn from companies such as Aquascot and Waitrose, and the rapidly growing number of successful employee owned businesses. As the UK lags behind the other G7 nations in terms of productivity, and ranks only 9th out of 12 for employee engagement levels, new solutions are required. The Ownership Effect Inquiry has been launched to explore the contribution employee ownership makes to productivity and corporate behaviour. The results will be published in the autumn of this year. The experience of both Aquascot and Waitrose suggests the findings will be significant. The two companies have consistently demonstrated that putting ownership in the hands of the company’s employees brings commercial success. That is the power of partnership. 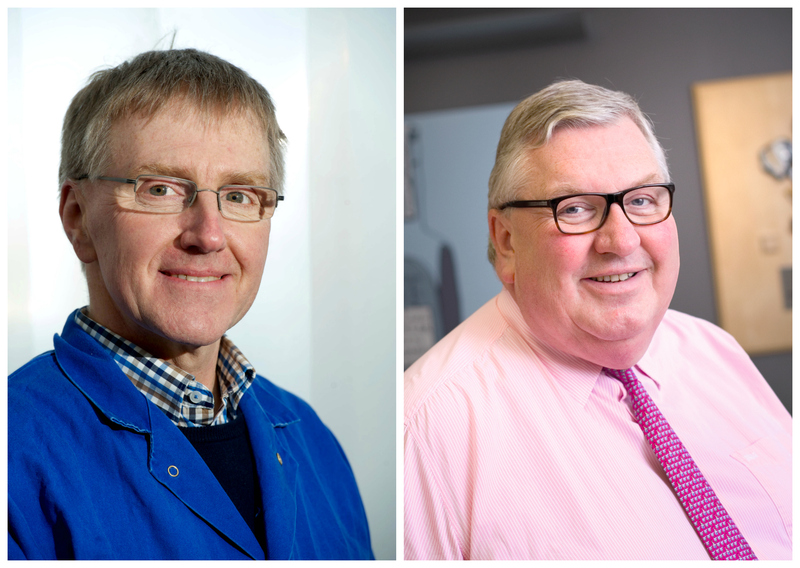 David Jones and Dennis Overton are speaking at a breakfast seminar on 21st July at RBS Gogarburn. This is the third in a series of events on succession planning, for which employee ownership is one of a number of potential solutions. Places are limited. To register or find out more, click here. This entry was posted in BLOG on July 7, 2017 by CDS Admin.